Katherine, I loved this camping and travel report: in part because of your frankness and transparency about travel and about yourself, about who you would like to be and who you are (I can identify with that! 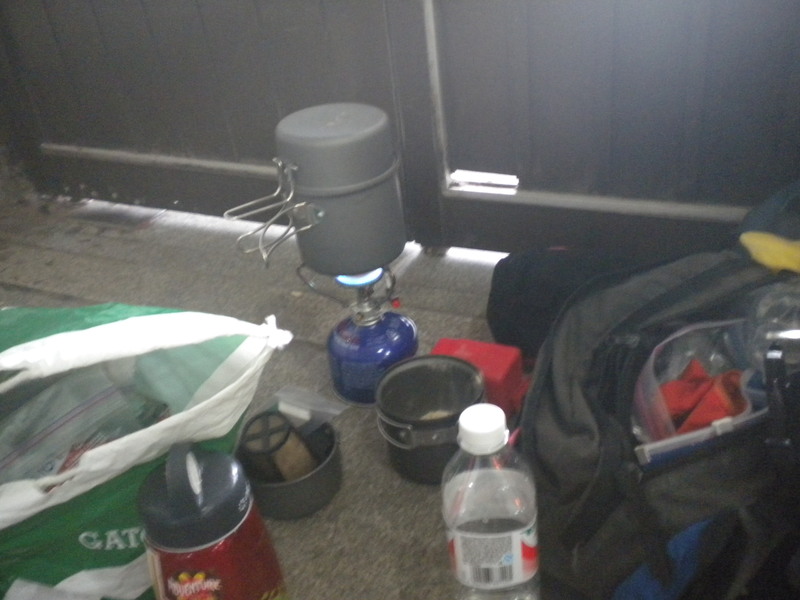 ), but also because of the intensity which you and Elizabeth manifested in your determination to have a much deserved outdoors, out-of-the-city respite. You persevered, through rip-offs and uncertainties, to discover that and to relish in it, even with the rain. 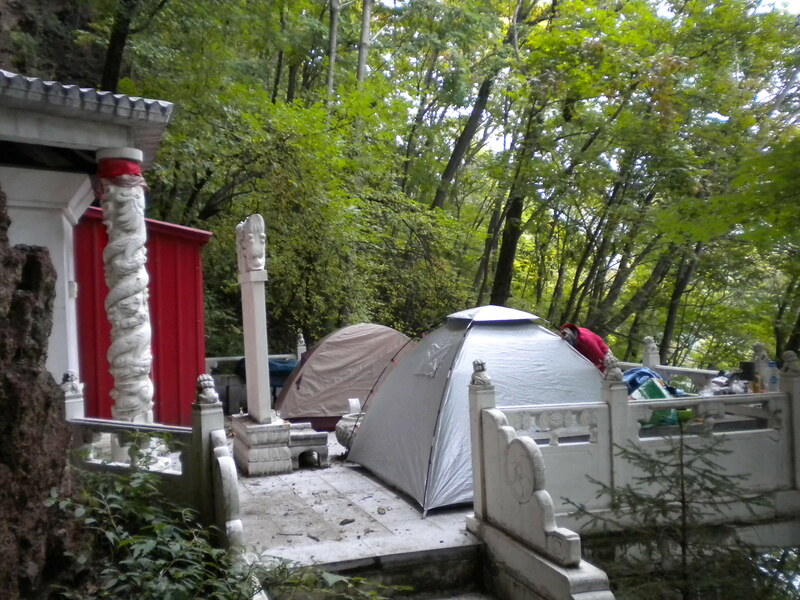 Congratulations for this hard-earned camping adventure in China’s forests – and hooray for that much needed Buddhist shrine (non KOA) site you found!